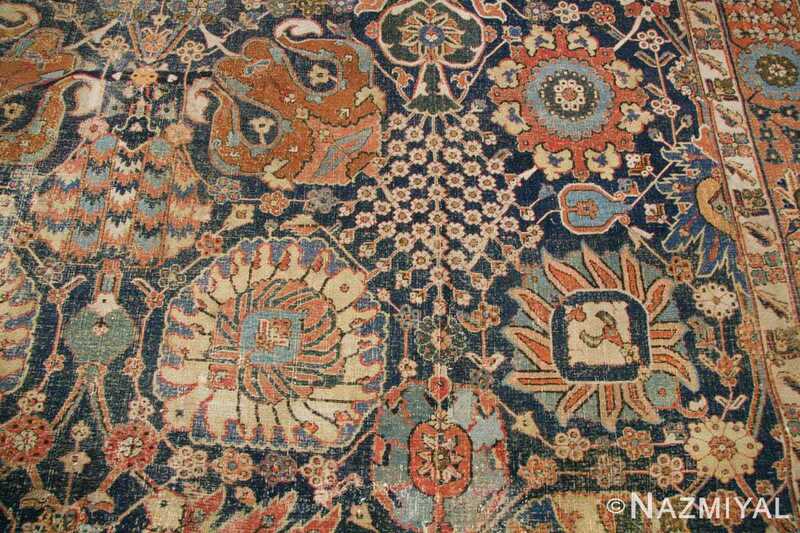 In addition to their historical value, Vase carpets are incredibly well-made and beautiful. The term “Vase carpet” is derived from the use of a flower vase motif in many of the rugs of this classification. 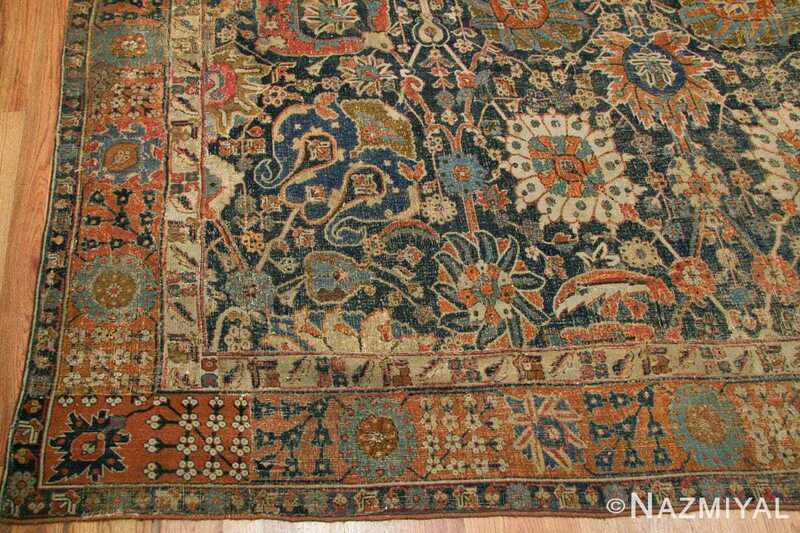 Rare Antique 17th Century Kerman Vase Carpet, Country of Origin: Persia, Circa Date: 17th Century – In the antique rug industry, rugs of Persian origin are considered to be particularly valuable. 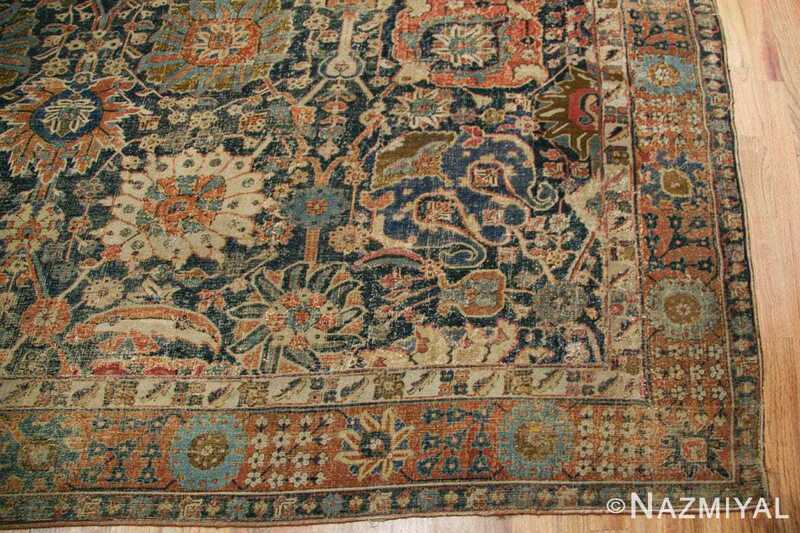 The superior weaving techniques and intricate designs found in antique Persian rugs make them some of the most coveted rugs on the market. The rich history and tradition of weaving in Persian culture gives savvy collectors many varieties of antique rugs to choose from. However, one particular classification of antique carpets from Persia, the antique Persian Vase carpet, is considered to be the most valuable and sought after carpet in the world. 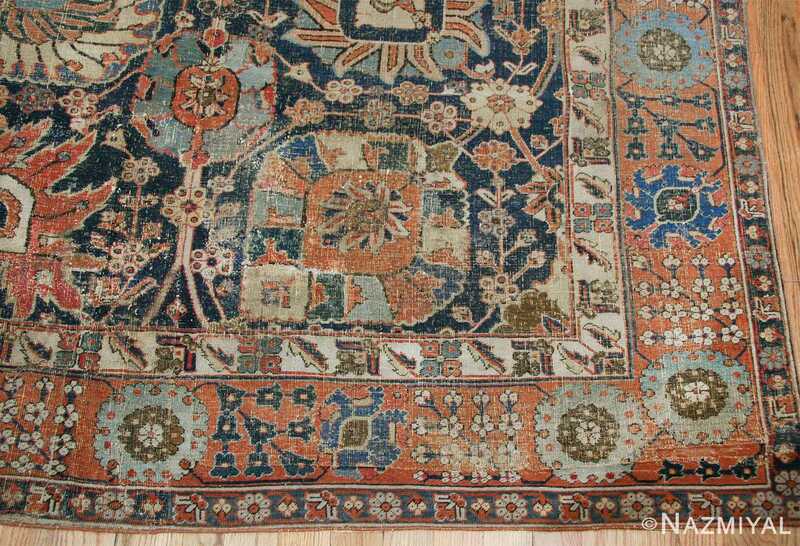 Persian Vase carpets have made history in recent years for fetching incredibly high prices at auction. 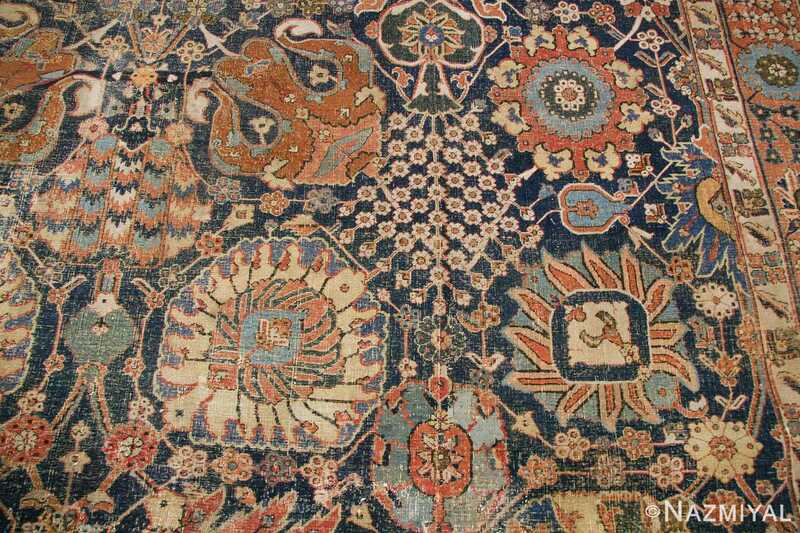 In 2010, one such rug caused a sensation during a presentation at Christies London, when it sold for the incredible price of 6.2 million British Pounds, which translates to just under ten-million dollars. 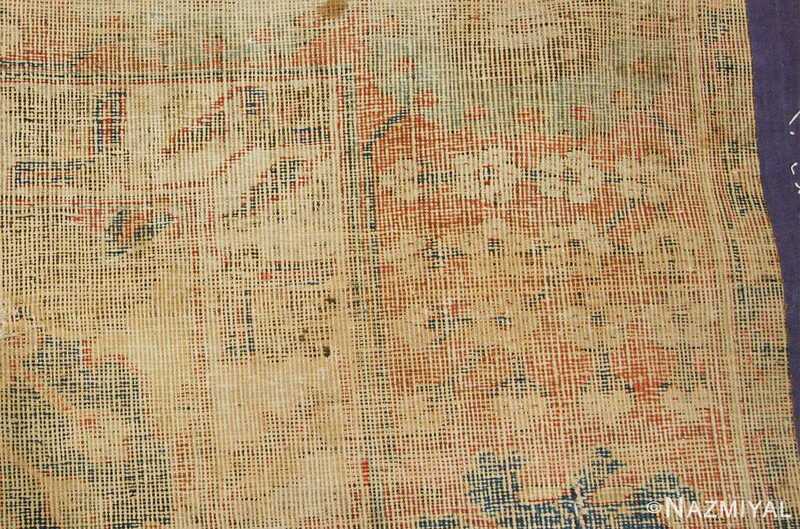 This spectacular Vase carpet beat the previous record for the price of an antique rug at auction by six-million dollars. The vase carpet surpassed the record auction price of any Islamic work of art of any other medium by almost two million dollars. Then, three years later in 2013, the record was again shattered. This time, another Persian Vase carpet sold for an incredible 33.7 million dollars, astounding the fine-arts and antiques community. What makes the Persian Vase carpets so valuable to collectors? 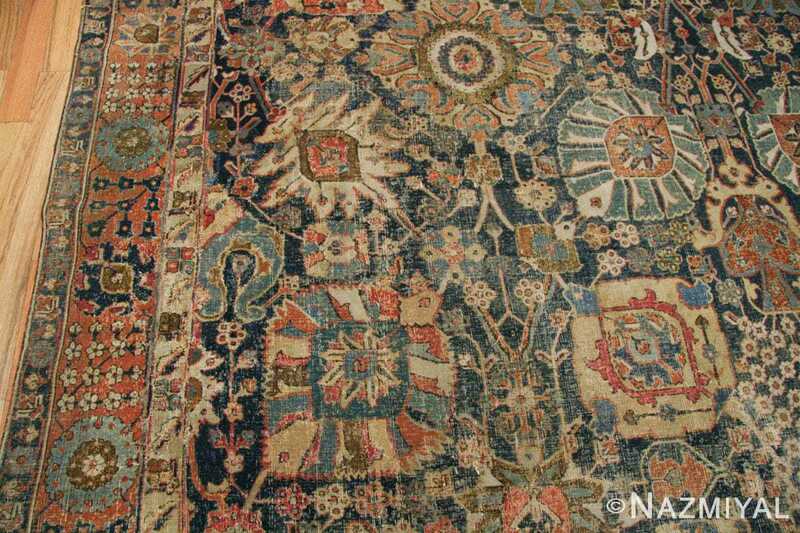 One aspect of their value is their age: Most Vase carpets date back to the 16th and early 17th centuries, making these rugs both works of art as well as rare historical artifacts. 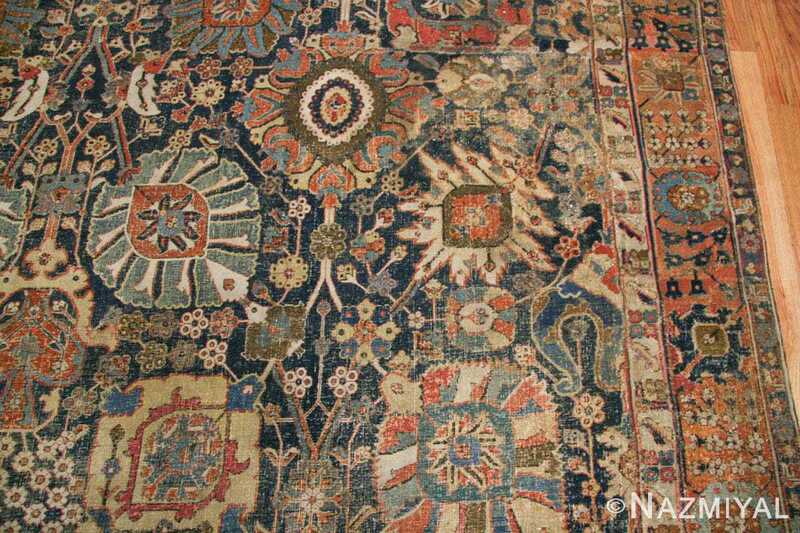 The weaving tradition in the region formerly known as Persia, dates back many centuries and the weavers indigenous to this area developed intricate styles of rug-weaving long before many of their competitors. 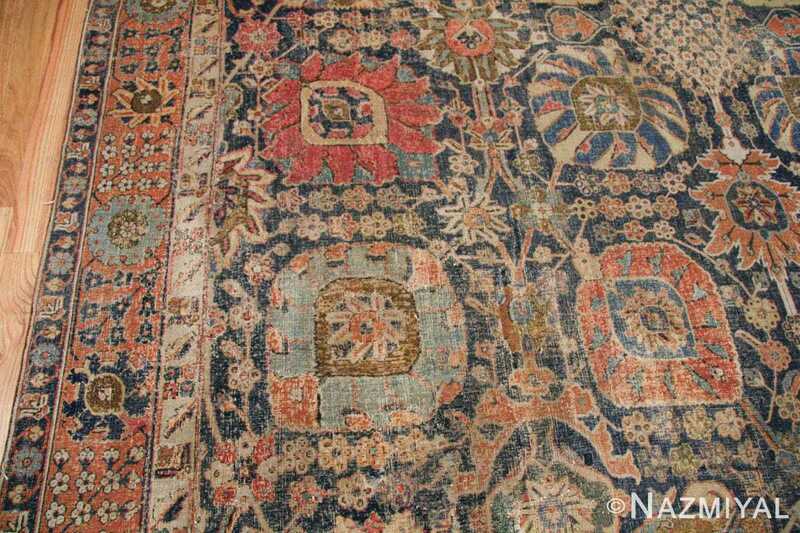 As early as the 13th century, Western culture was eager for the import of Persian rugs. When Venetian explorer Marco Polo traveled through the area, he introduced Western Europe to many different near-Eastern commodities, but it was the Persian carpet that he was most enamored with, remarking, “[Persians] weave the choicest and the most beautiful carpet in the world”. 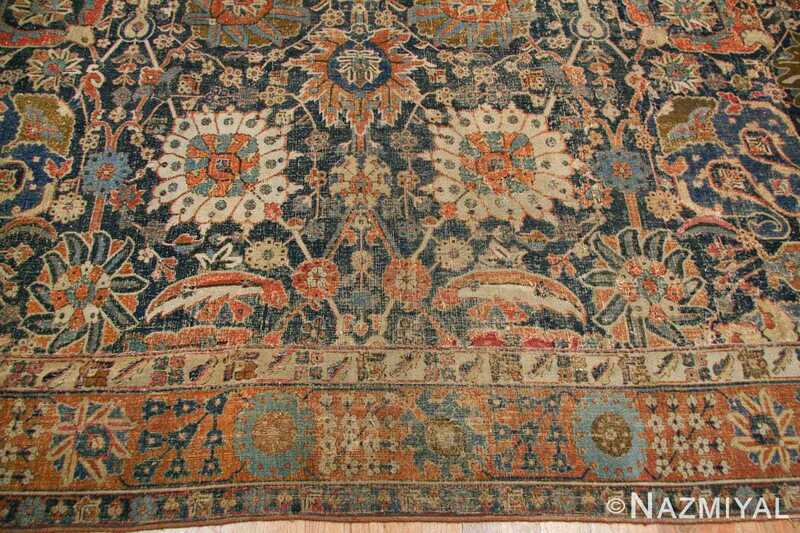 In addition to their historical value, Persian Vase carpets are incredibly well-made and aesthetically beautiful. 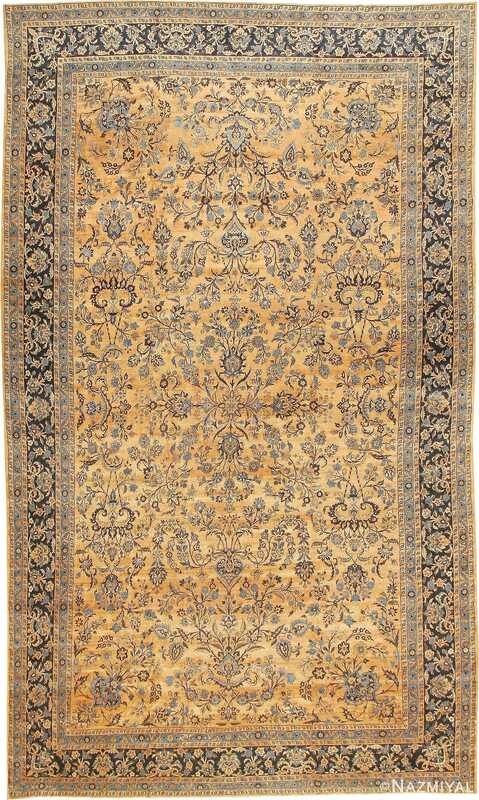 The term “Vase carpet” is derived from the use of a flower vase motif in many of the rugs of this classification. That said, the titular vase is sometimes abstracted and other times may not be present at all. When the vase motif is not present, Kerman Vase Carpets can still be identified. This can be achieved based on the weave structure which is particularly complex compared to other rug types. The weavers in the Persian city of Kerman during the 17th century are considered by many art historians to be the most influential of all the carpet weavers and rug designers. There is no doubt that they set the bar for the future rug designers to follow – though it can be argued that no competitor has surpassed these Kerman weavers’ centuries-old skill. In addition to using an especially tight knot structure, Vase Carpets employ the use of not one, but two warps – the first warp is raised above the other, which leaves some of the woven fibers tight and others loose. This technique gives the finished piece a wavy surface that is unusually stiff and is distinct to Vase carpets. 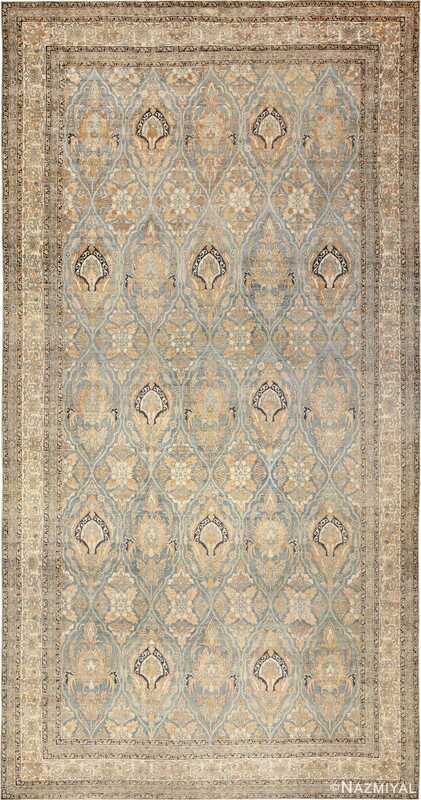 In addition to their weave structure, another aspect these rugs all have in common is their lovely depiction of complex swirling and tessellated floral designs. Many have been described as appearing exceptionally lively and rhythmic. Vase carpets can include many variations on botanical designs, but some popular motifs include palmettes, vine scrolls, sickle leaves and Boteh or paisley designs. 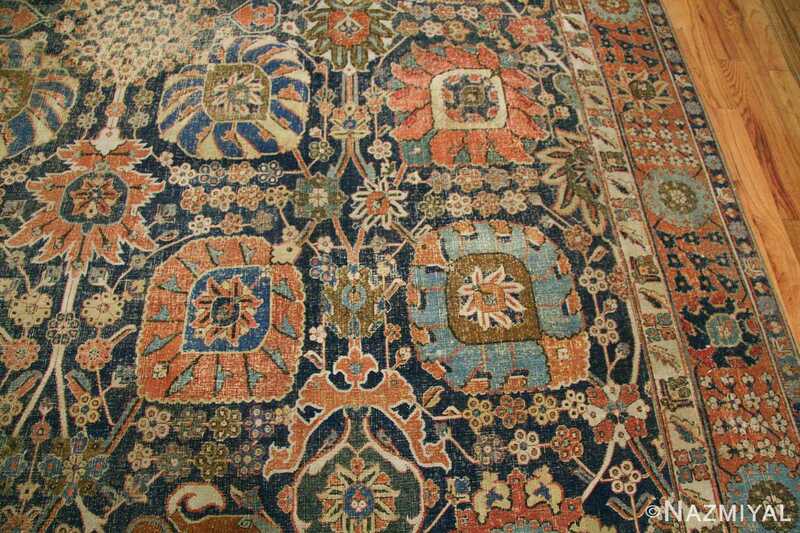 The historical significance and vibrant beauty of these rare Persian Kerman Vase carpets are testaments to the incredibly skilled artisans who wove these carpets centuries ago. With this in mind, the Nazmiyal Collection in New York City, is pleased to be able to offer one of these spectacular pieces. 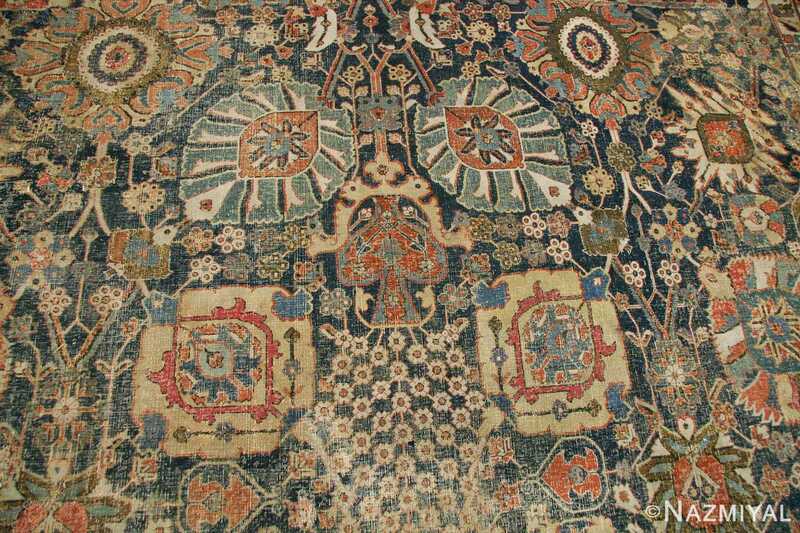 This large scale all-over design 17th century Kerman Vase carpet is one jaw-dropping example of the skill of those artisans. 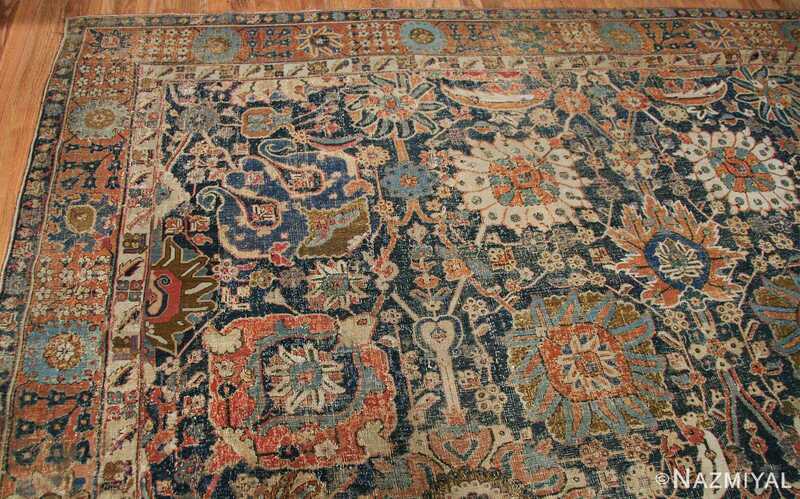 When viewed in person, one does not need to be an expert in antique rugs to know that this is one of the most beautiful and original rugs ever woven and a great piece of history. 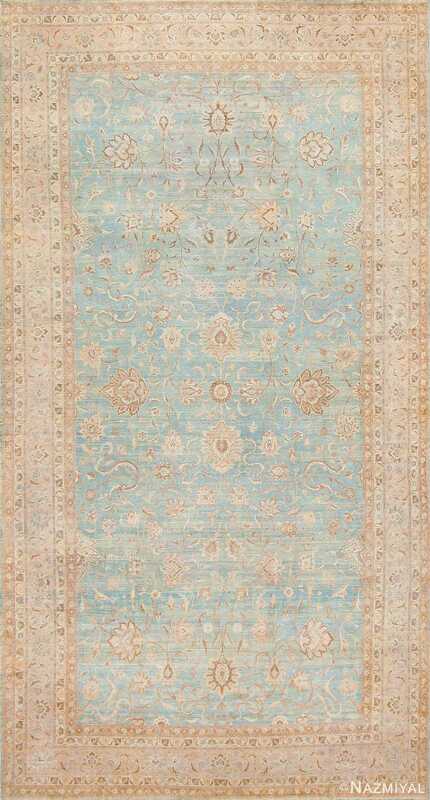 The large scale pattern features elegantly designed botanical elements and meticulously handpicked colors, which contribute to the harmonious nature of the piece. 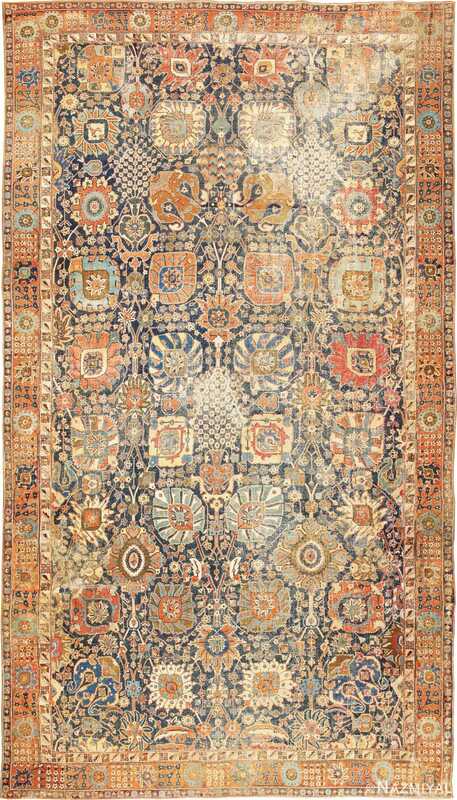 The weavers of the early Vase carpets, rather than simply designing carpets, as practical floor-coverings, designed with the meticulous hand and aesthetic sensibility of fine artists – an approach that is readily evident by simply gazing upon this piece. 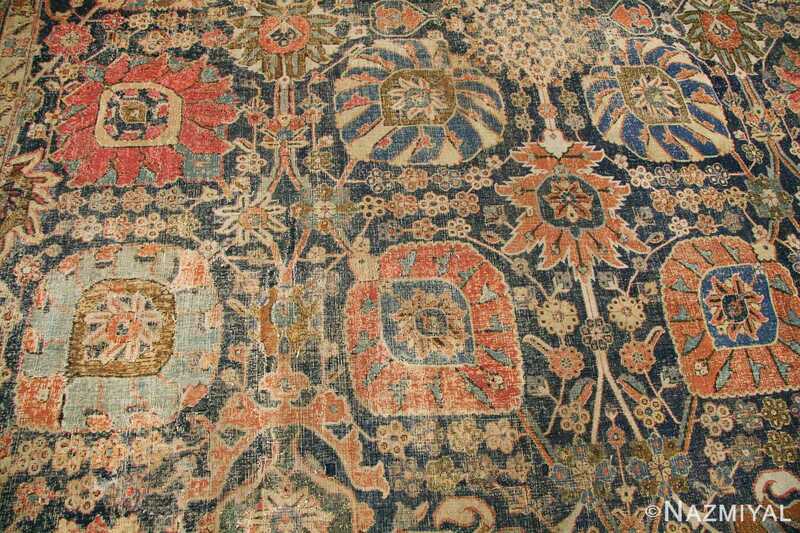 The rising popularity and incredible market value of Vase Carpets illustrates that collectors are now acknowledging the value of these fantastic carpets. They are being recognized for not only being investment worthy pieces, but as the true works of art that they are.